Dr. Haq, MD is a practicing Pulmonary Disease Specialist in West Covina, CA. Dr. Haq graduated from Osmania Medical College, Osmania University in 1974 and has been in practice for 45 years. Dr. Haq also specializes in Internal Medicine. 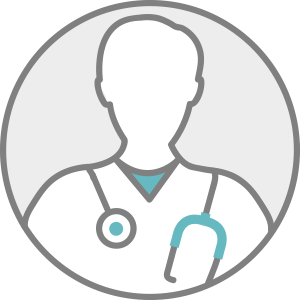 Dr. Haq accepts multiple insurance plans including Aetna, Medicare, and Anthem.